Their resident dog loves to meet visiting canines and there are no access restrictions as long as they are ‘well spoken’. With dog treats on the bar, dog-friendly bedrooms, a canine breakfast of bacon and sausage included and miles of beautiful walks nearby, this is the perfect weekend retreat. Treat your canine friend to a ‘dog beer’ (a meaty stock-based drink) as well doggy treats which are available in a jar on the bar. Three of their bedrooms are dog-friendly and dog beds are supplied too. resident canines (at no charge). 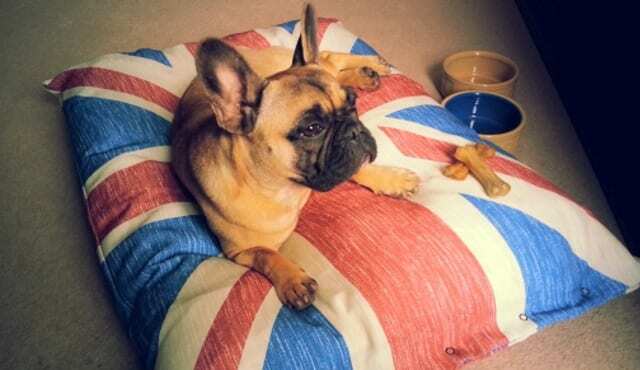 Even the doggy treats are made locally so your best friend can eat like a king! This beautiful inn takes dog pampering to a whole new level with its very own doggie room service menu featuring steak, chicken and other pooch-pampering morsels. And it will be well deserved after a walk by Rutland Water, with its breathtaking wildlife, lakeside paths and pretty views. snacks in six of the rooms. Dogs can happily roam around in the main bar and garden. All-access is bestowed upon your canine friends at this Costwold retreat, with dog biscuits behind the bar, and even a doggy welcome pack when you arrive. With a dedicated doggie page on their website and long communal tables specially designated for dog owners in their restaurant, this is a great inn to stay at with your canine friend. All dogs get their own canine bar snacks in the form of pigs ears and are welcomed in the bar and in two of their bedrooms. 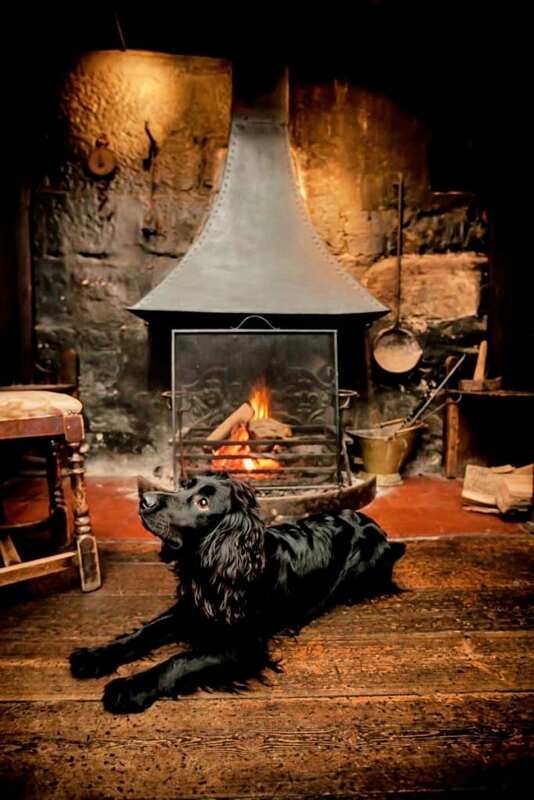 welcome in the bar where they have dog biscuits on hand, and a dog bed by the fire, and they’re also welcome in 14 of the rooms.